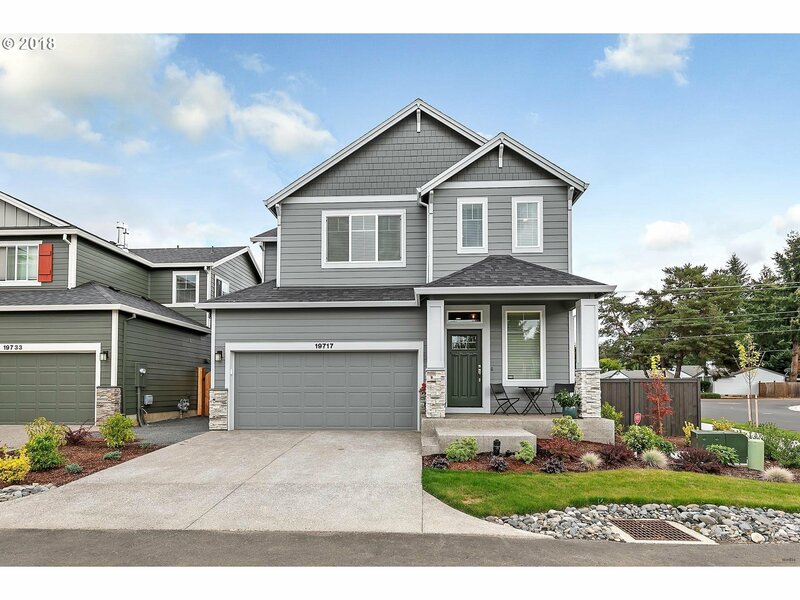 This luxurious 4 bed/3 bath home built in 2018 located in Creekside Terrace is a must see! NEW upgrades include central AC + smart EcoBee thermostat. Kitchen features island with eating bar, slab quartz countertops and more! Master suite includes soaking tub, full height tile walk-in shower, and dual sink vanity. Manicured landscaping with covered patio and fenced backyard! HOA $21 per month.